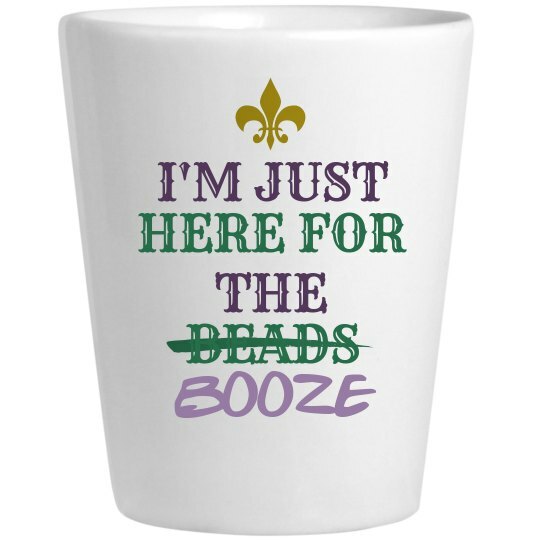 If you plan on going to Mardi Gras, you have to bring one of these awesome shot glasses! Not every girl comes to Mardi Gras just to receive some beads, free booze is even better. Especially when you have this shot glass to drink from.